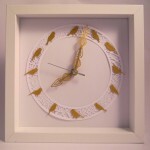 Katie King Design Now Available At Life’s Little Larks. 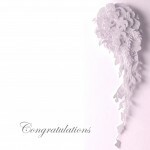 As our exclusive ranges continue to grow we have been looking for more ways to share them with you. 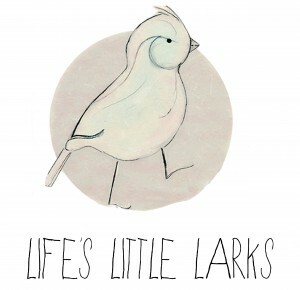 This is why we are please to announce that a selective range from Katie King Design is now available to purchase from one of Preston’s most unique shops, Life’s Little Larks. 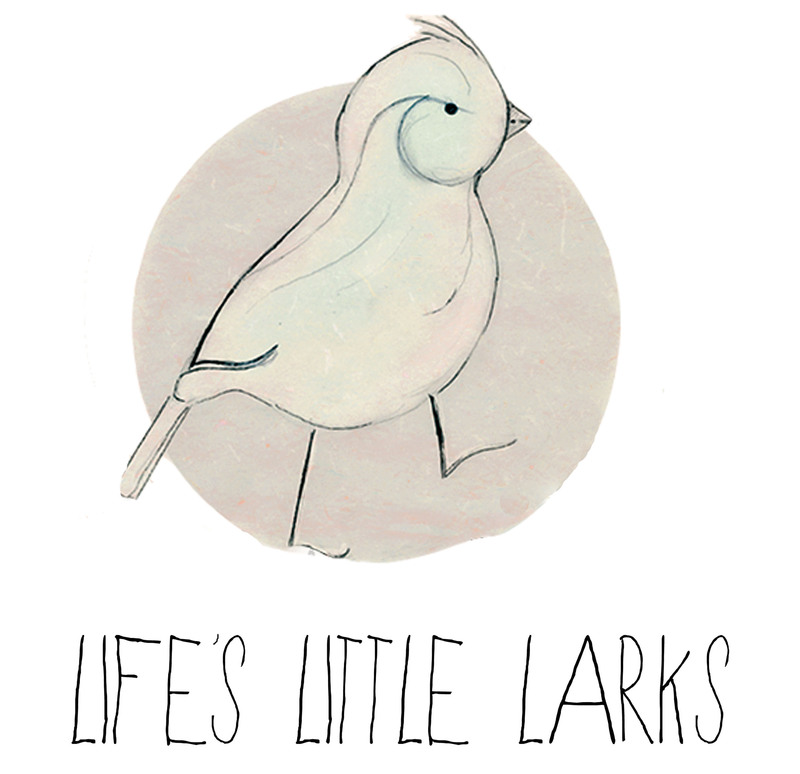 Life’s Little Larks is a lovely little gift shop dedicated to support independent designers. The Mother and Daughter team work in unison to bring you the very best unique hand crafted gift ideas. The collection includes a wide range of styles and disciplines meaning you are guaranteed to find something for everyone. 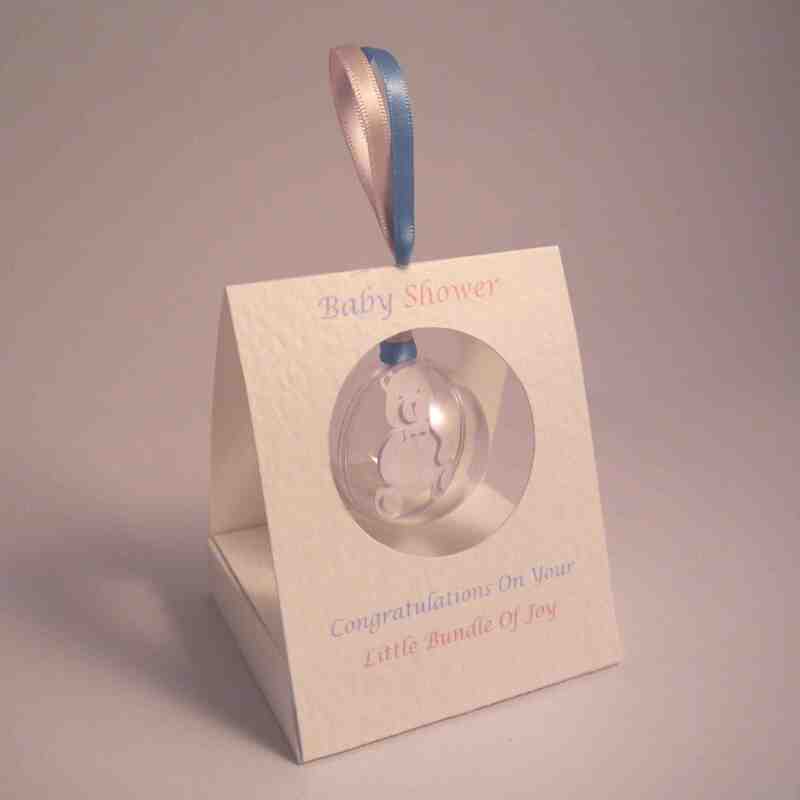 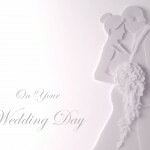 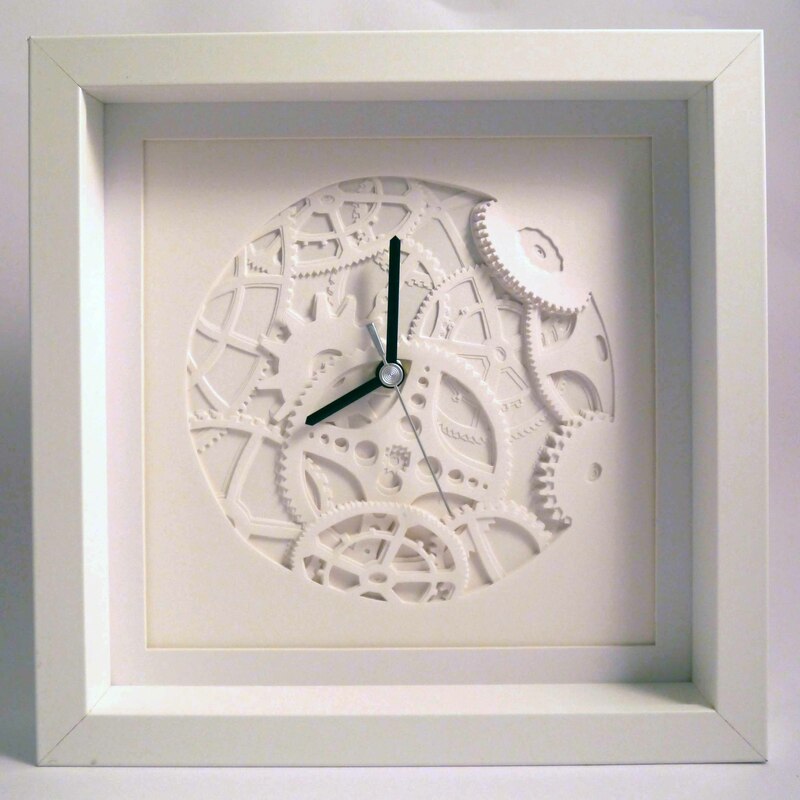 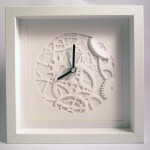 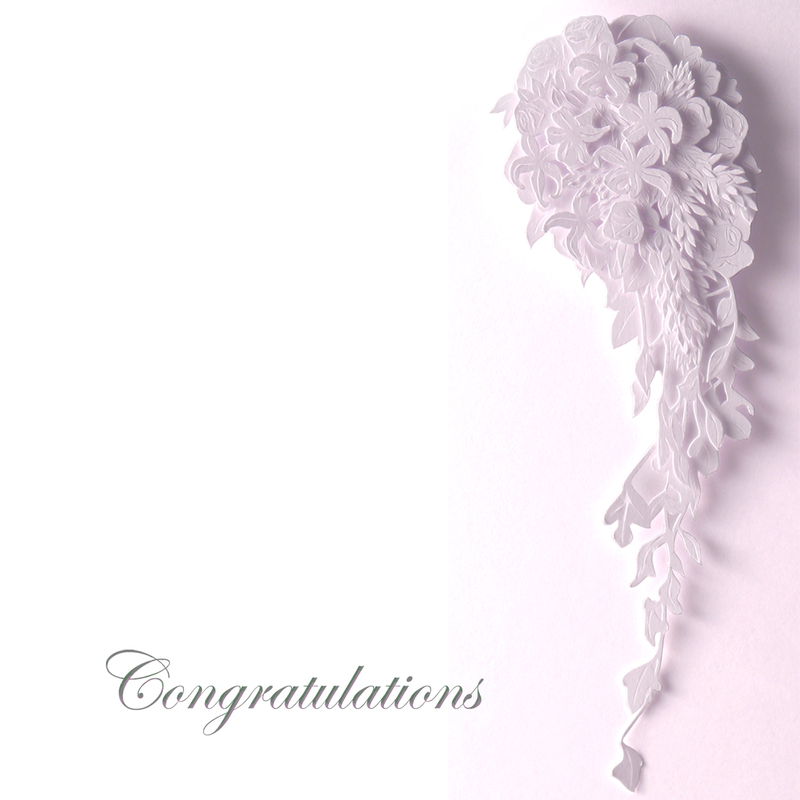 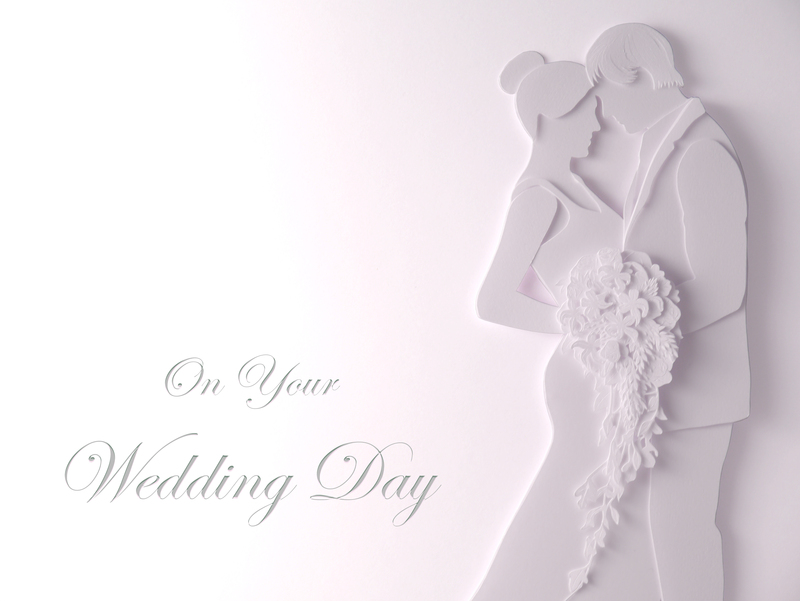 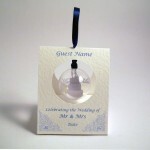 There will be a range of our hand made paper cut clocks, original artwork and greetings cards available. 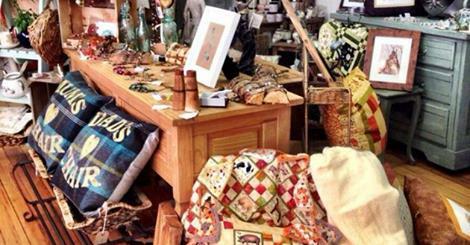 Make sure that you find the time to explore this little gem. 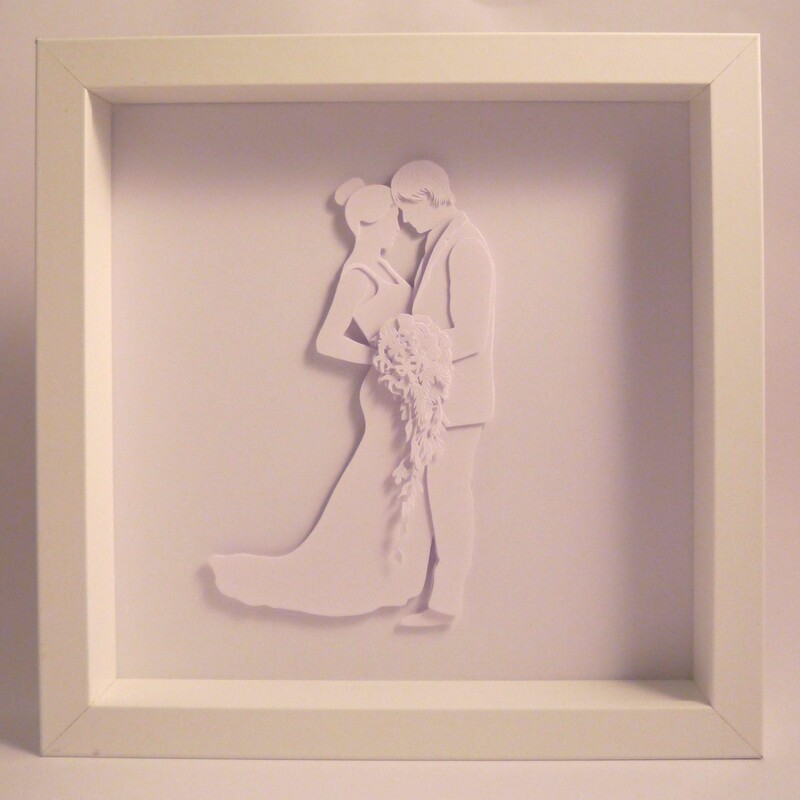 You can find it situated on Glovers Court, Preston, tucked down the side of Waterstones. 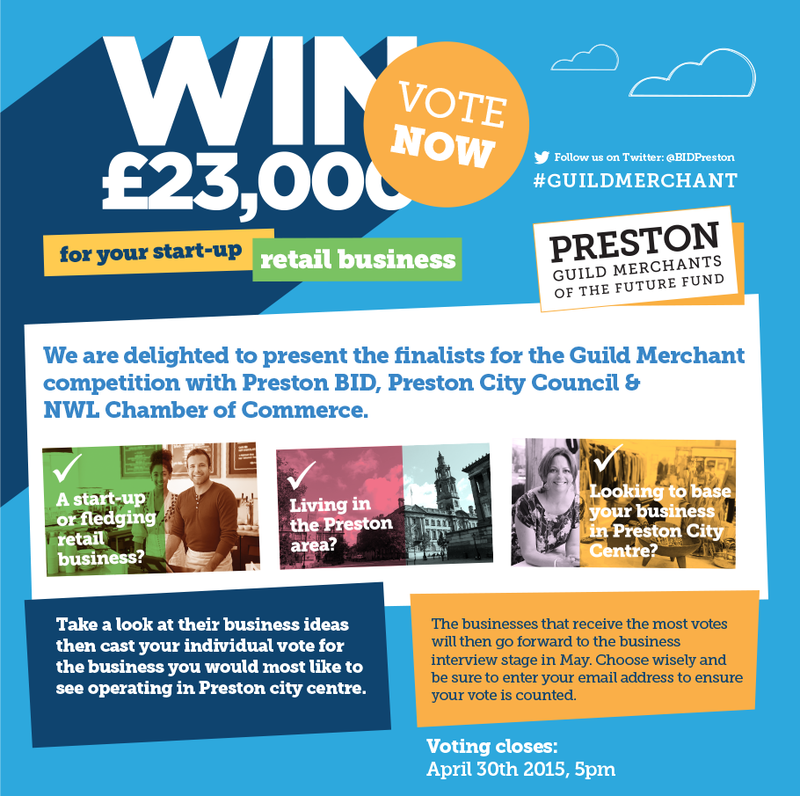 Do your bit to support Life’s Little Larks as they are in the running for the Guild Merchant competition. 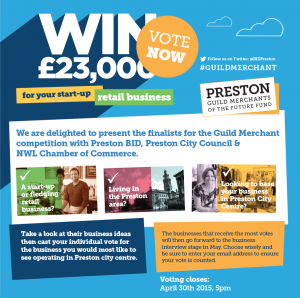 Give them your vote in the hope that they could win a £23,000 grant to help them expand their business.